I’m rapidly checking off a bucket list of sorts. Things I’m going to miss about Vancouver I’m doing one. more. time. before I pack up and head east. 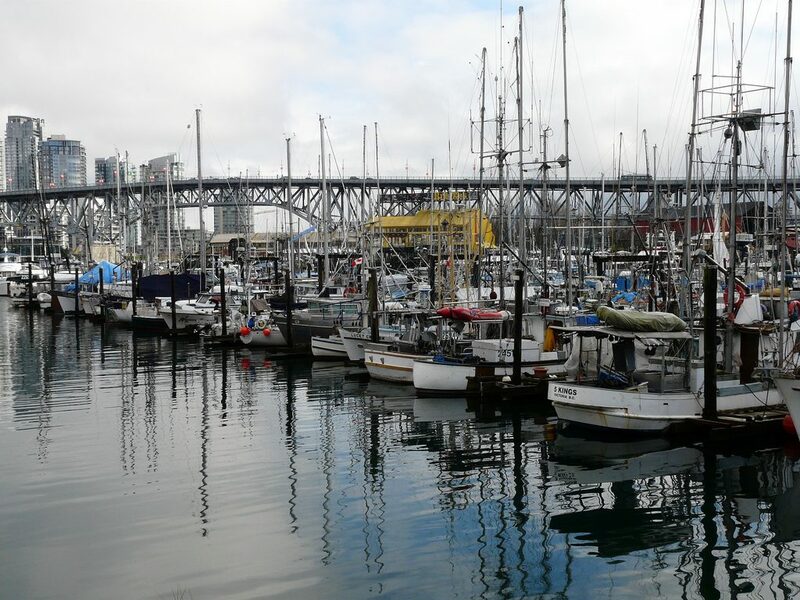 This weekend it was lunch at the most excellent Fish N Chips stand in the city: Go Fish near Granville Island. I slurped up an oyster tacone and took as many damp, salty, cold and fishy breaths as I could. Jen and I walked Robson St and slipped a Starbucks from the ones across the street from each other at Thurlow. We cozied on the sidewalk and dug in to an original cupcake. After that it was one final visit to GM Place. 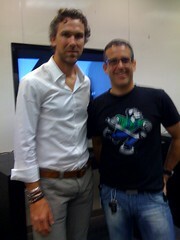 Thanks to the gang at LG for inviting me to crash their booth and get some time with Trevor Linden. Are you kidding me? What a way to go out – get the jersey signed and some tips on living in Alberta from a guy born in the Hat. There’s still lots to see and do before I go. I want one more order of Lamb Popsicles from Vij’s. I need to do a lap of the Stanley Park Seawall and have a jog around False Creek. I need to drive up to the Cypress Lookout and linger with the view. I need to kiss my wife at the spot we were married. I need to have breakfast at the Elbow Room and the Tomahawk Grill. I need to eat sushi every day for lunch. 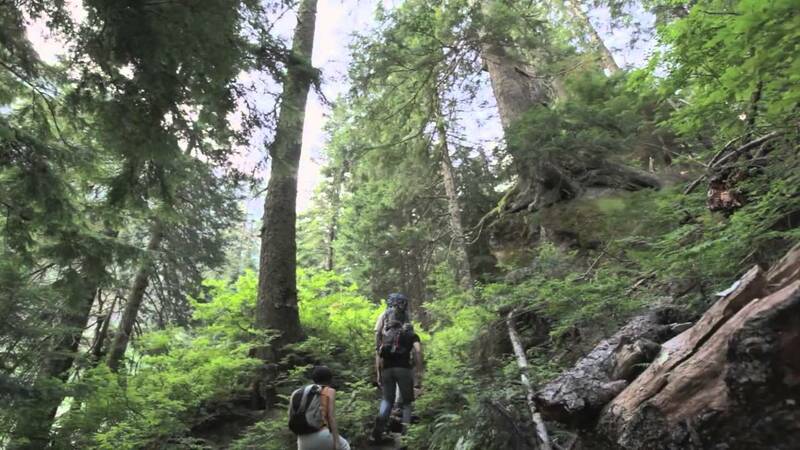 What would be on your 2 weeks left in Vancouver bucket list? ← Team Diabetes Donations: Where Do They Go?